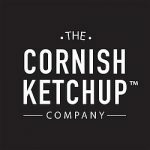 The Cornish Ketchup Company was founded by two friends, Chris Gordon and Kristian Fleming, with a passion for good food. 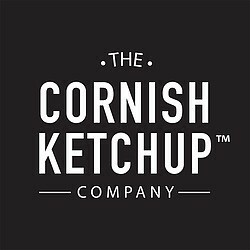 This is real ketchup, handmade in Cornwall, using 100% natural ingredients. ORIGINAL. The classic ketchup packed full of red tomatoes with just the right amount of seasoning. SMOKEY. 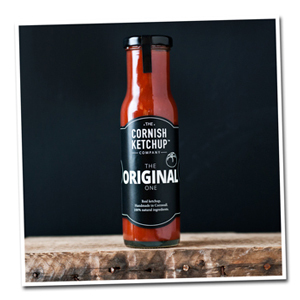 Original ketchup with added black treacle and spices for the perfect accompaniment to barbecues. RED PEPPER. Made with red tomatoes and oven roasted red peppers. CHILLI. The classic ketchup with a real chilli kick.